Do you have a white paper or marketing material I can download? Yes. We know many organizations like to review product white papers before making a purchasing decision. 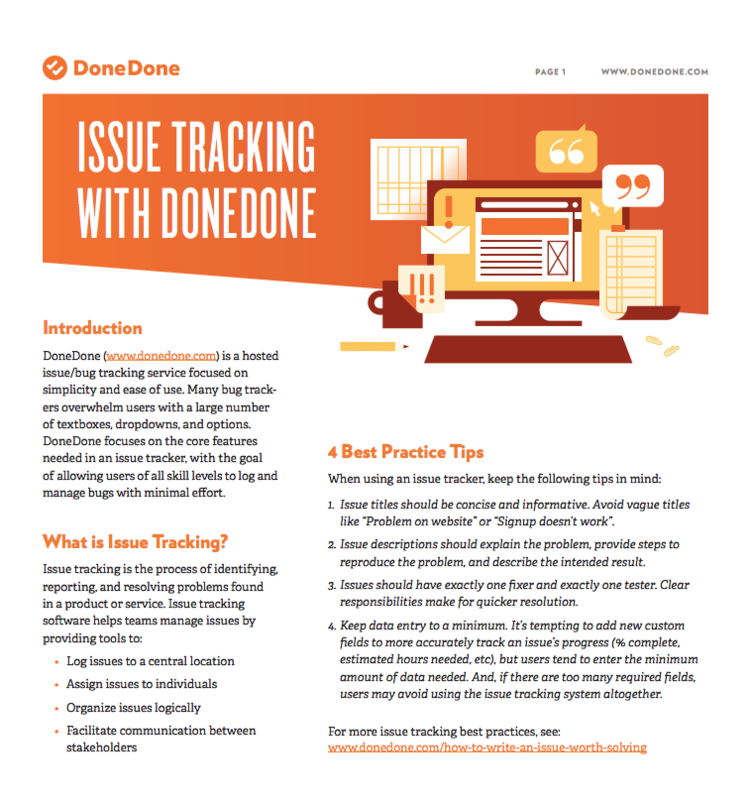 You can download our white paper on DoneDone if you need some consolidated information.